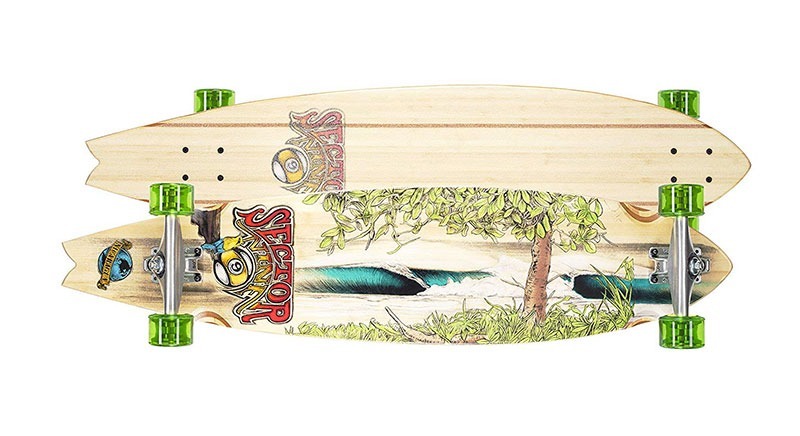 Sector 9 and Landyatchz are two of the most recognizable and most popular longboard brands in the market. The two brands are a favorite with riders for their different characteristics and features. Both Sector 9 and Landyatchz are known for creating high quality products and for being on the cutting edge of the industry. That said, the two brands attract riders with different needs, requirements and tastes. When looking at Sector 9 vs Landyatchz, the diffrences between the tow companies shall be shown. It is important to keep in mind that since the brands are quite radically different, a great number of riders especially amateurs and pros are likely to have boards from both brands. Sector 9 was started in California by a group of friends in 1993. The company, whose current headquarters are in San Diego, was founded in La Jolla by Dave Klimkiewicz, Dennis Tefler, Steve Lake and Tal O’Farrell. 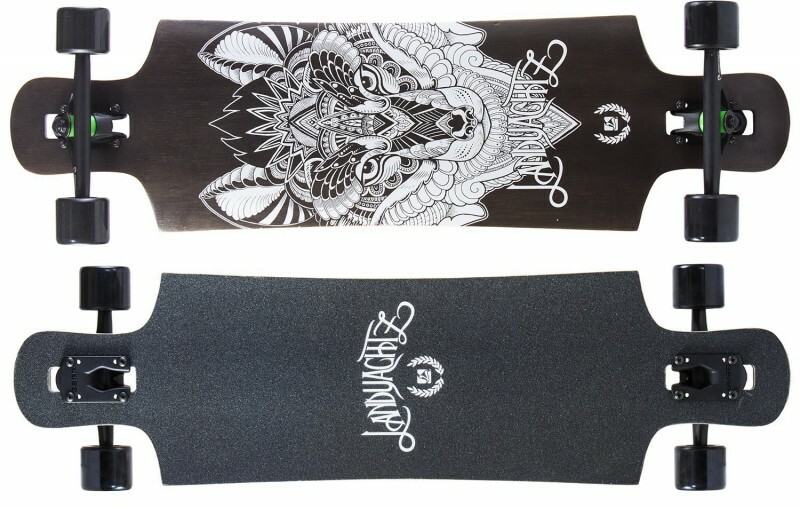 The brand is well known in the snowboarding, surfing and longboarding industry. The company was acquired by Billabong International in 2008. Sector 9 is known for sponsoring professional extreme sports professionals. In addition to boards, the company is known for making board components and clothing. Landyatchz was started by two friends, Thomas Edstrand and Michael Perreten in 1998. The company, which is based in Vancouver, Canada, started out in a Blackcomb Ski Club cabin’s basement. The company is big on conservation and sustainability. The company launched a sustainability program where they plant a tree for every board sold. In addition, they are working with two conservation organizations which educate communities on forestry management, sustainable agriculture and economic practices and planting trees the world over. 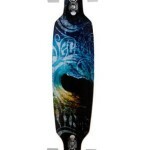 Sector 9 longboards are some of the best performance and high quality longboards in the market. This is due to a focus on excellence and embracing the constantly evolving technology in the industry. Another reason why Sector 9 longboards are popular is due to their focus on different riding styles and divisions. They have different divisions and series meant to cater to different riding styles and riders’ preferences. They include the bamboo series, cruiser series, classix series, fundamentals, sidewinder series, surfwinder series, signature series, artist series, glow series, platinum series, bird rock series and downhill division. Each of the division and series are meant to excel in certain styles of riding and rider preference. 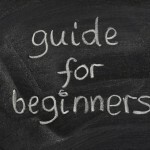 This means they perform exceedingly well in the targeted niche. Landyatchz longboards have been a hit with riders since they first hit the market. 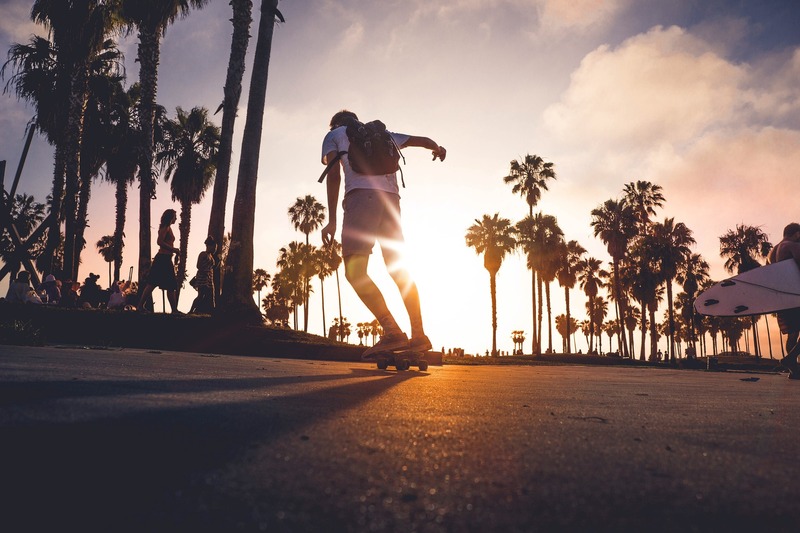 Landyatchz is known for setting the bar in the longboarding industry. Landyatchz also has different divisions and series to cater to specific rider preferences and riding styles. They include the dinghy series, bamboo freedom series, maple freedom series, fiberglass freedom series, freeride series, Hollowtech series, progression series, urban series and downhill series. Each of the division and series are meant to cater to a certain type of rider and/or riding style and do it extremely well. In the contest for popularity, Sector 9 longboards perform better than Landyachz longboards, but how about when it comes reviews by actual customers. Well, when it comes to ratings, Landyatchz perform better than Sector 9 longboards. 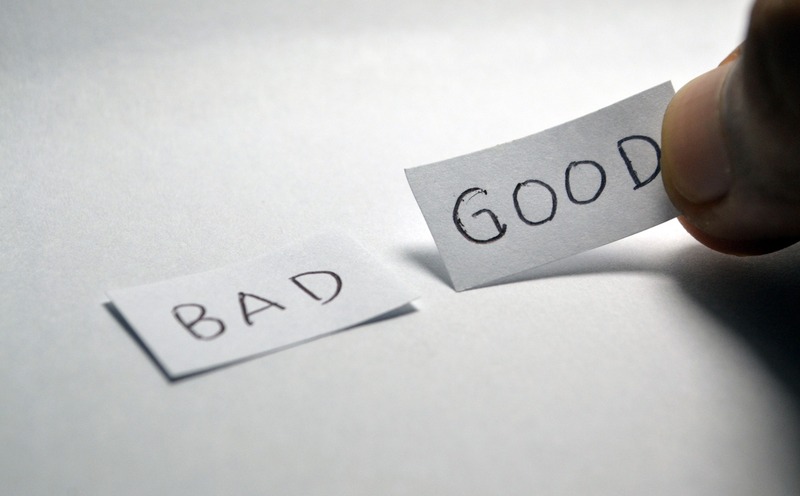 With a small sample size, both brands have a equal ratings. With a larger sample size, the difference starts to become apparent. From the above stated facts, it is clear to see Landyatchz longboards are somewhat better compared to Sector 9. This is because despite a higher market value, Landyatchz still rates better than Sector 9. However, Sector 9 does beat Landyatchz when it comes to affordability. 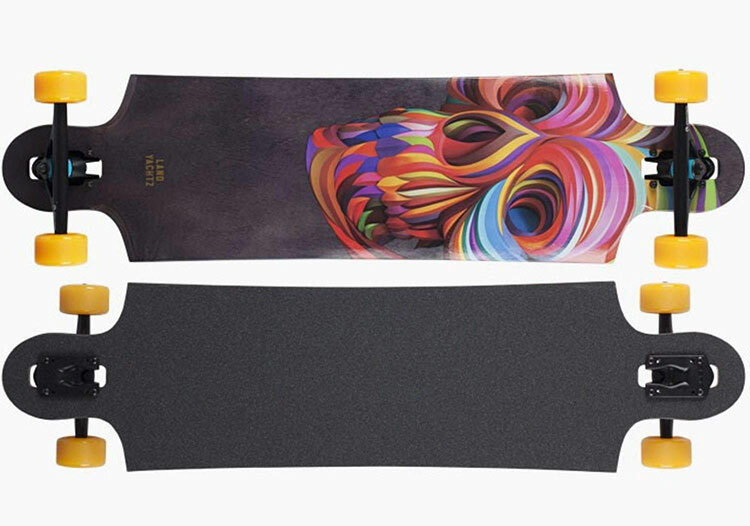 Depending on one’s budget and needs, there are cases where a Landyachz longboard is better than a Sector 9 longboard especially for experienced and professional riders. Conversely, there are times when going for Sector 9 is better especially for beginners and intermediate riders.